ITV has won the rights to show the next two Rugby World Cups, following the announcement of a new broadcast rights deal lasting until 2023. 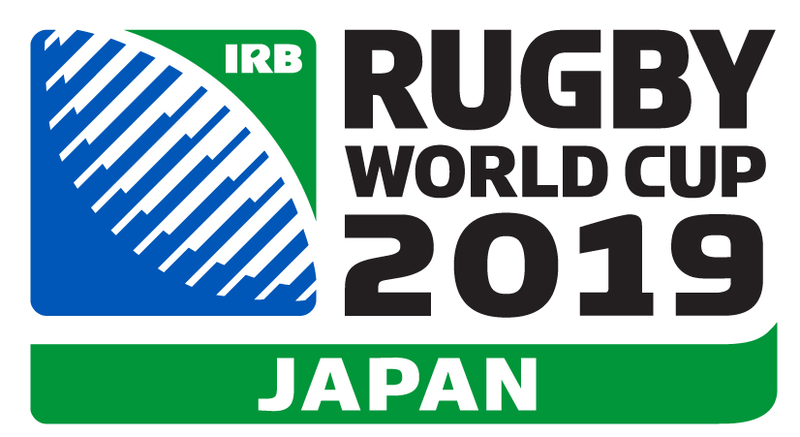 The two event deal announced over the weekend extends ITV’s long partnership with the Rugby World Cup. But the deal also includes this year's Women’s Rugby World Cup, as well as the World Rugby U20 Championship between 2017 and 2019. Al the action from the Japan 2019 and 2023 tournaments will be shown exclusively on free-to-air television to viewers in the UK. 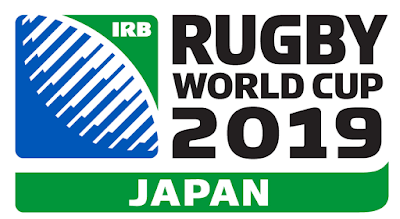 Additionally, the Women’s Rugby World Cup, to be held this year in Ireland, and the World Rugby U20 Championship will be available for the first time on free-to-air television. "The Rugby World Cup has become a fixture every four years on ITV, so, following such a successful tournament in 2015, we're delighted to be able to announce we will continue to be the competition's home until 2023. And our new deal kicks-off with exclusive coverage of the Women's tournament in Ireland later this year, which, along with the rights to World Rugby U20 Championship, broadens our association with elite rugby." “We are delighted to be partnering with ITV in an exciting long-term deal that will showcase our biggest fifteens events, including Rugby World Cup, Women’s Rugby World Cup and our annual World Rugby U20 Championship, to a free-to-air audience in the UK.